Herdsmen in the countryside around Nyingchi, Tibet, have benefited from the boom in local tourism, profiting from homestays for tourists. 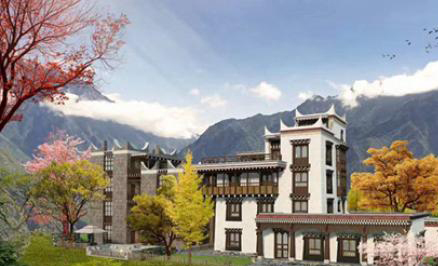 In recent years, Nyingchi has pushed to make tourism a strategic pillar industry. 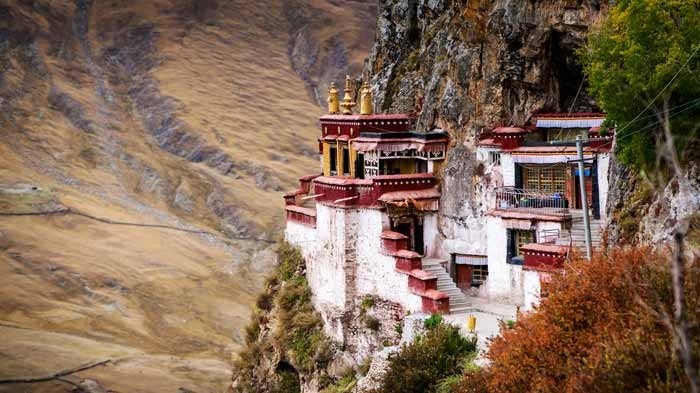 One town, Lunang, has become one of the most popular tourist destinations in the region, standing out with its unique natural landscape, which includes the Yarlung Tsangpo Grand Canyon and Namcha Barwa mountain in the Tibetan Himalayas. Residents near Lunang had made their living exclusively by growing highland barley, digging mushrooms and tending yaks - that is, until Phuntsok, 71, opened his home for travelers to stay in 1998, introducing a new source of income to the once-poor village. Phuntsok's home is the most widely known homestay in the area and is often fully booked. Over the last 20 years, Phuntsok has collected tens of thousands of business cards of lodgers from all over the world. "If a guest forgets something in my home, I will return it to the address on the card," he said. In 1998, Phuntsok met two travelers from Guangdong province. They were stunned by the beautiful scenery of the village and expressed their wish to stay at Phuntsok's home for a few more days, which triggered Phuntsok's thought of opening a homestay. Phuntsok's hospitality soon earned him a good reputation and streams of guests. 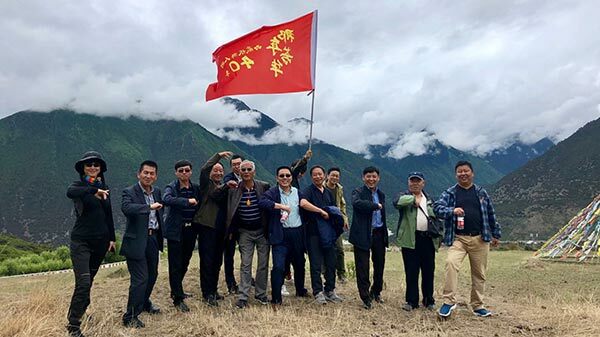 Zhao Liqun from Beijing said that every time he stayed there, Phuntsok would take him to the nearby mountains to dig wild mushrooms, show him the most beautiful views and cook authentic local delicacies, such as yak butter tea and stone-pot chicken. "Uncle Phuntsok is a very nice person. I've known him for 10 years. 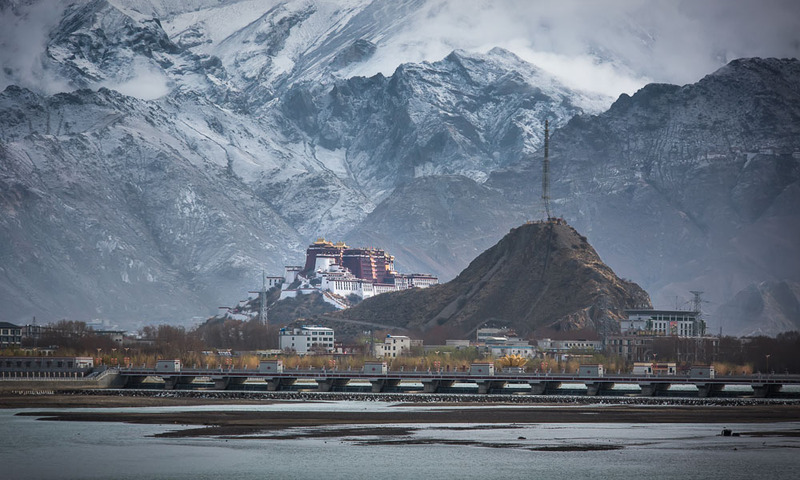 Now, every time I come to Tibet I stay for a few days at his place. I've stayed five or six times already," Zhao said. As a result of his fame, Phuntsok began to recommend his neighbor's houses and visited them to share his experience of running a homestay. Seeing an opportunity to earn more money, many villagers began opening their doors to travelers in 2008. As of the end of 2018, more than 50 of the 68 households in the village were running homestays, according to Chok, the village head. 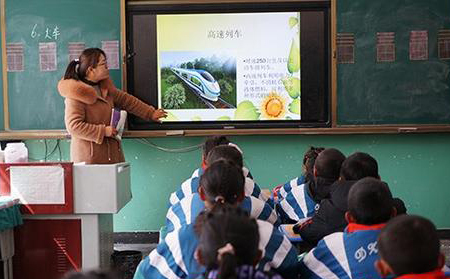 They have received more than 75,000 tourists and generated income of more than 4 million yuan. The last of the poorest households shook off poverty in 2018. However, many problems emerged as business expanded. Dawa Chok, a villager who started his homestay in 2009 with Phuntsok's encouragement, said the out-of-date facilities, sloppy management and poor capacity were some of the weaknesses at the time. "Some tourists saw that our facilities were poor and that sanitary conditions were not good, and they would walk out abruptly," he said. 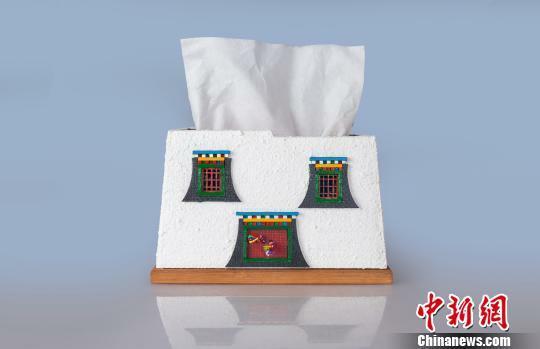 To regulate and support the business, the local government offered subsidies to upgrade living conditions and built a standard room and a bathroom for each home, Chok, the village head, said. Dawa Chok said the village has welcomed a second round of upgrades, with the first batch of 17 homestays set to finish remodeling by the end of this month. After the remodeling, they will have advanced heating systems, clean bathrooms and new interior decor with smart equipment in the rooms. In 2017, an international tourism town built in Lunang opened to the public with several high-end hotels, but Chok never worried about vacancies at home. 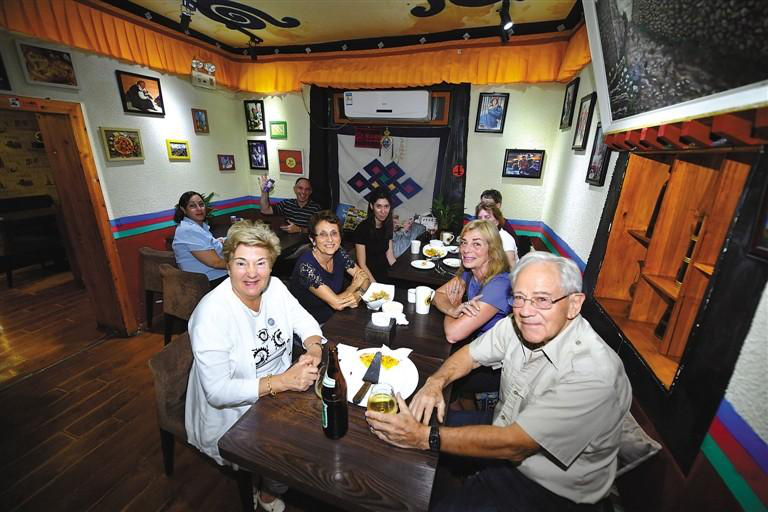 He believes people choose homestays to get an original taste of the Tibetan lifestyle. "They can put on traditional Tibetan clothes that we offer for free and dance with us around a bonfire at night. This is the main reason to choose a homestay," he said. 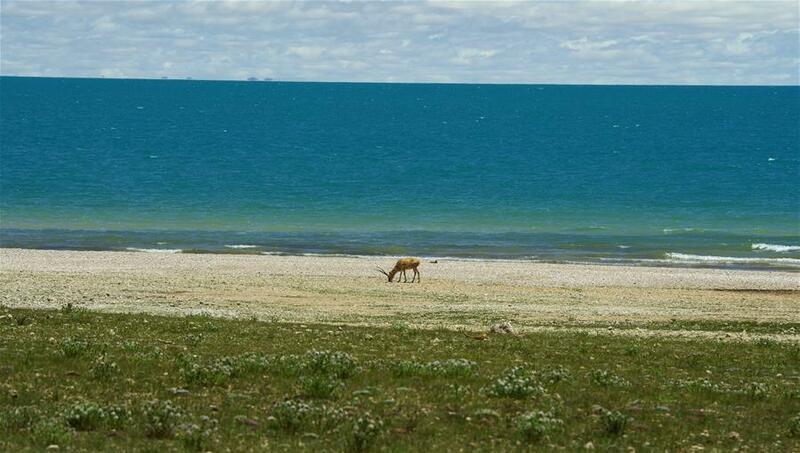 Tibet has attracted lots of visitors from across China and overseas countries.